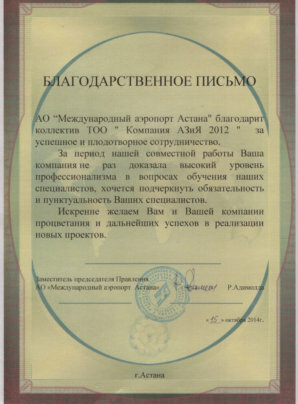 27 Oct 2016. 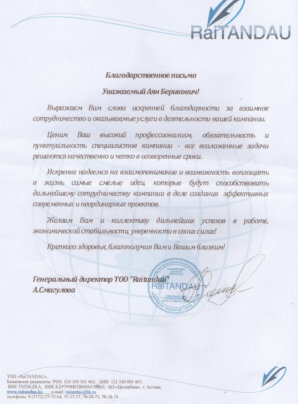 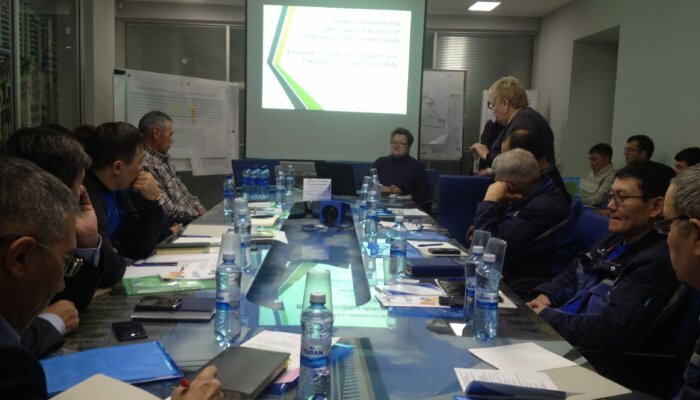 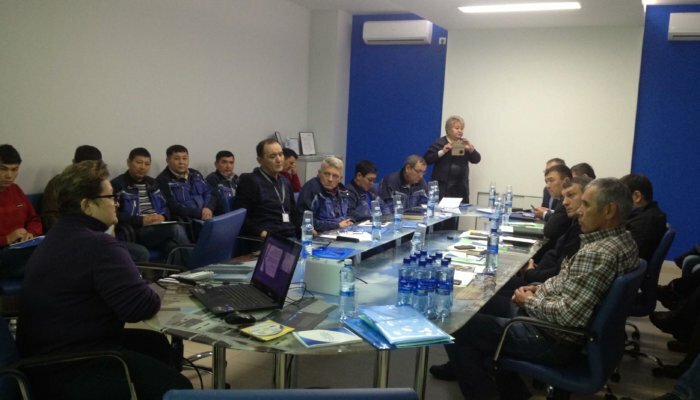 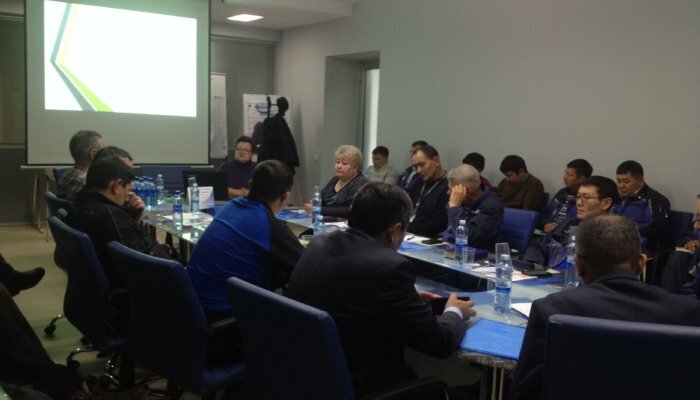 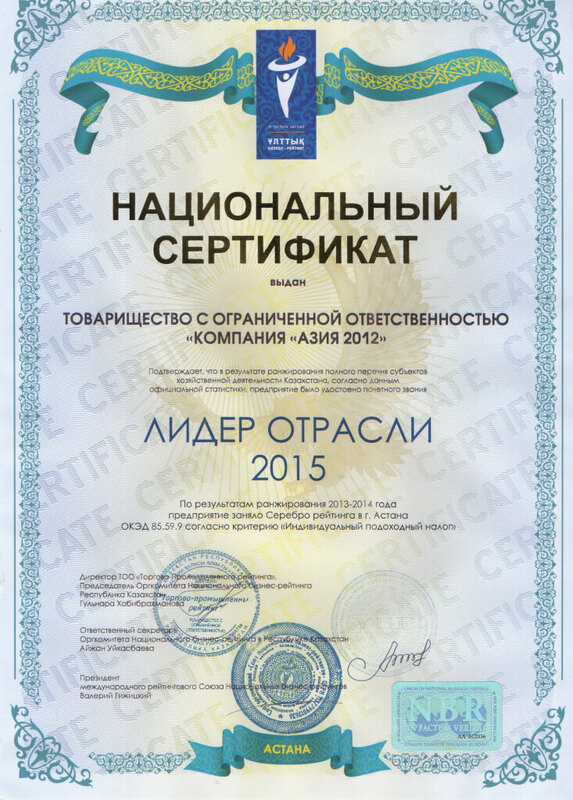 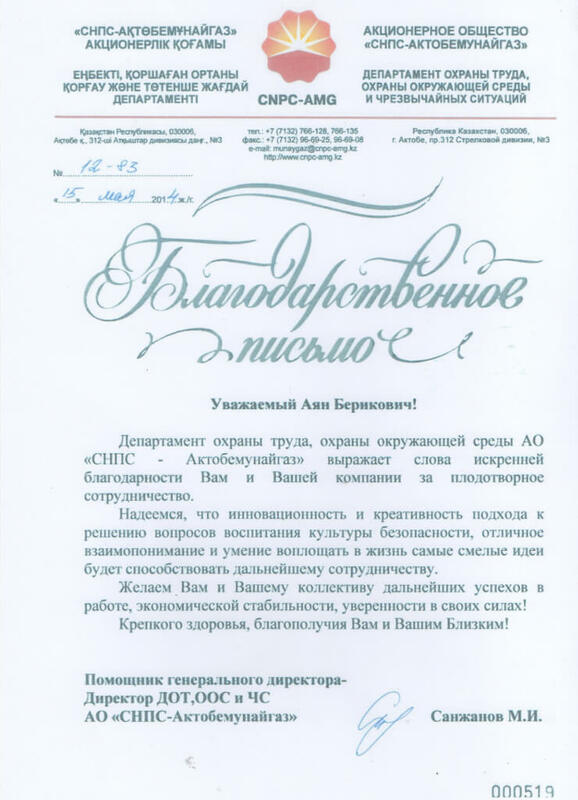 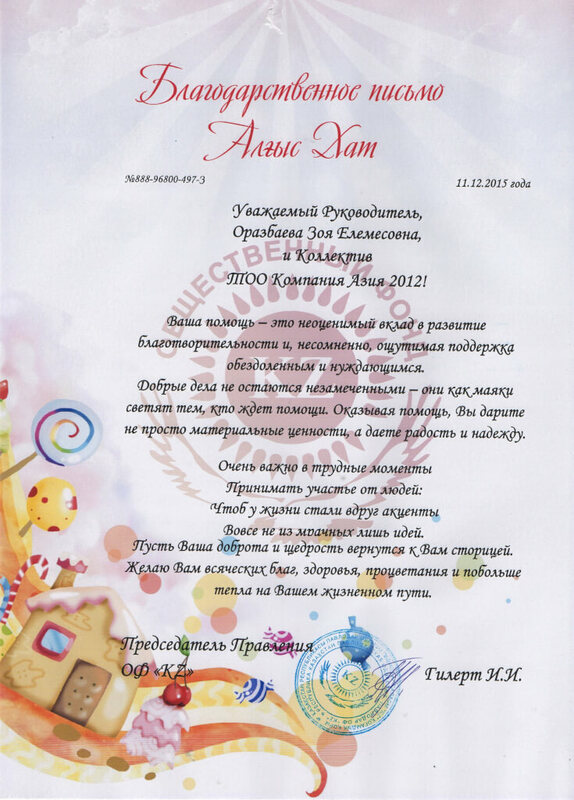 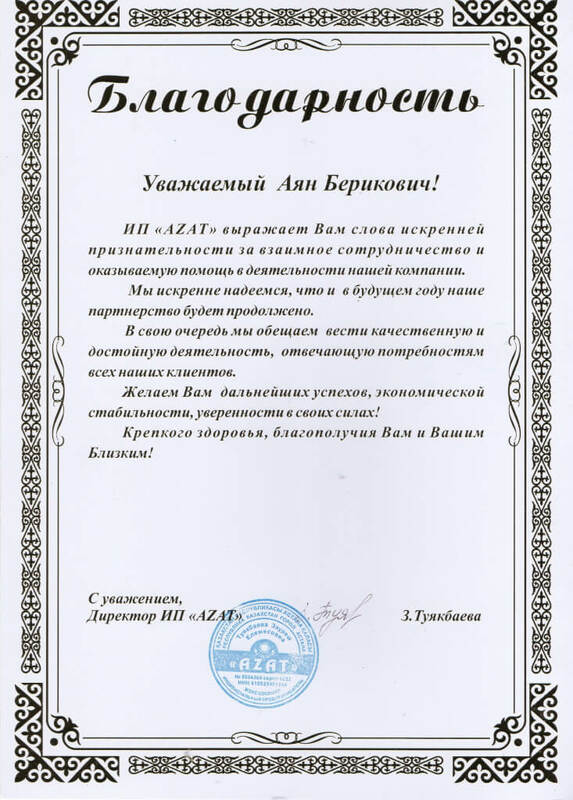 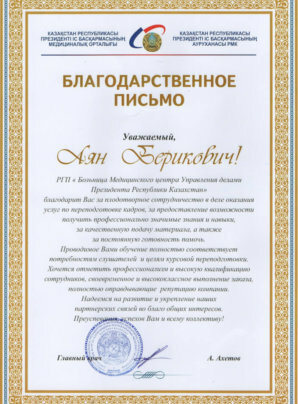 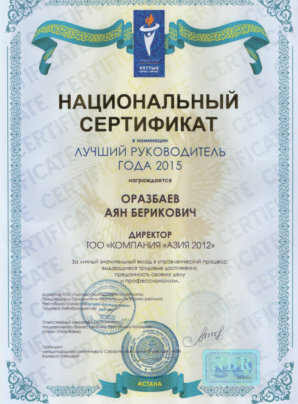 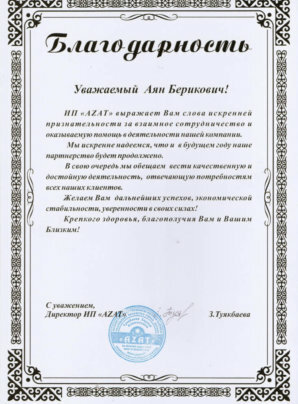 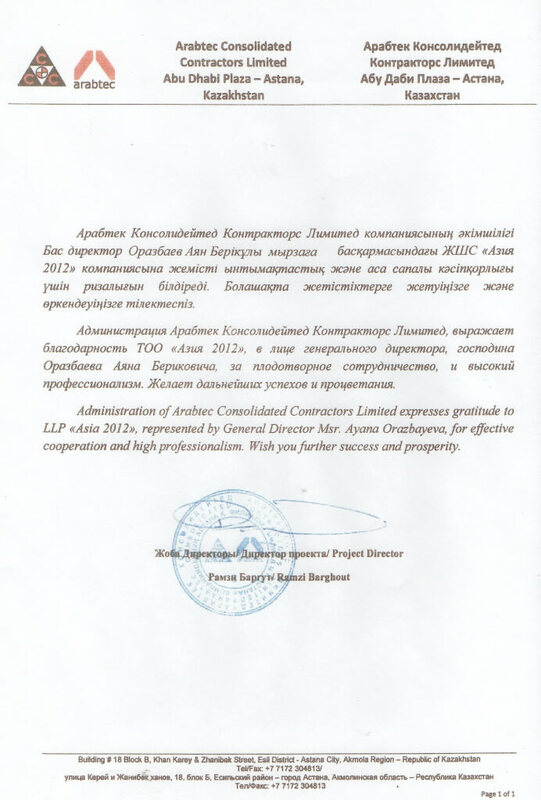 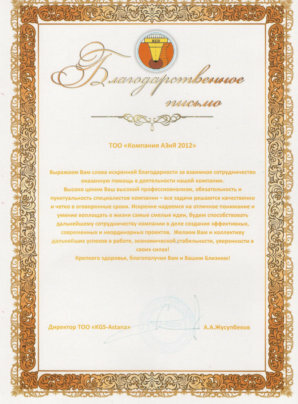 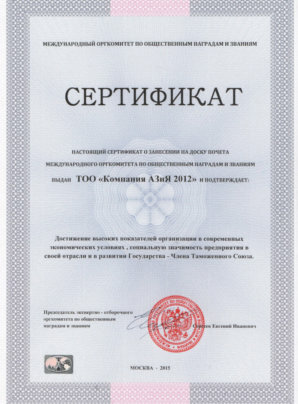 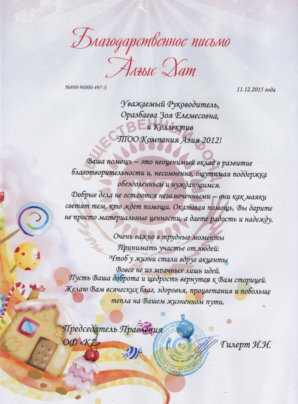 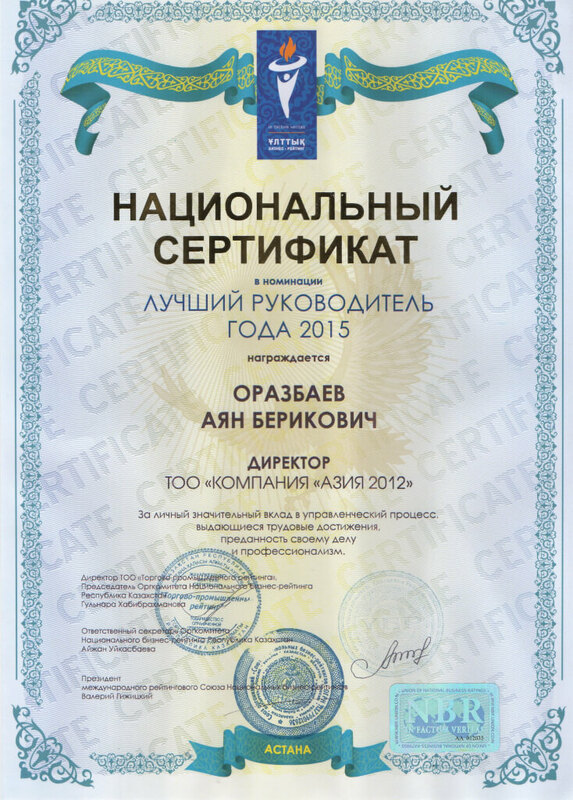 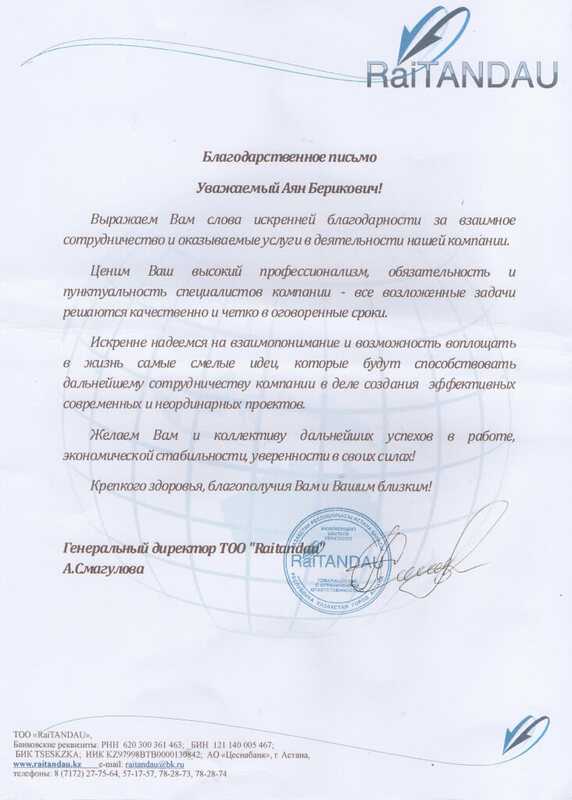 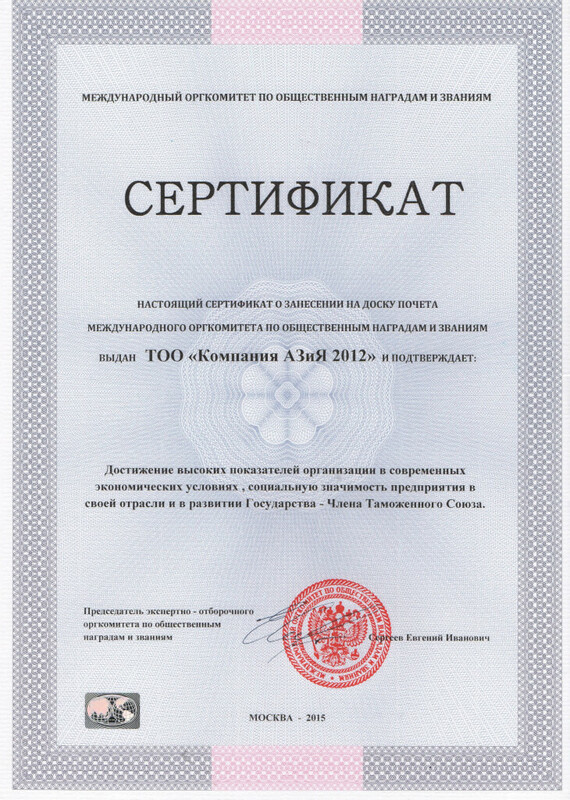 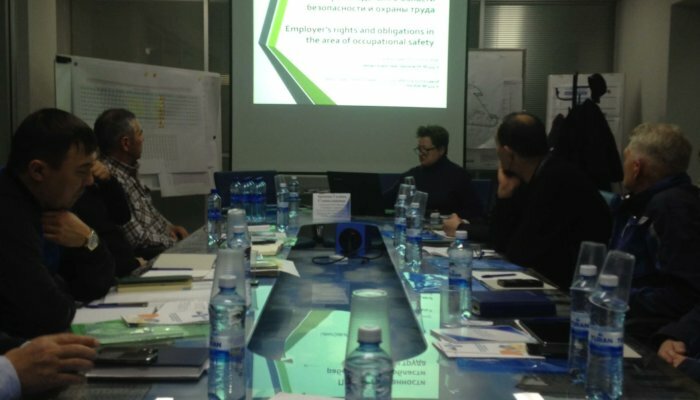 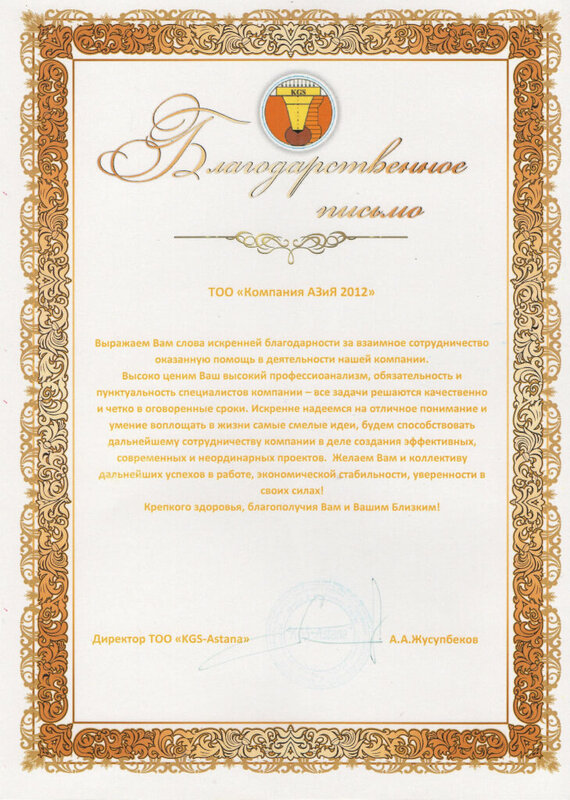 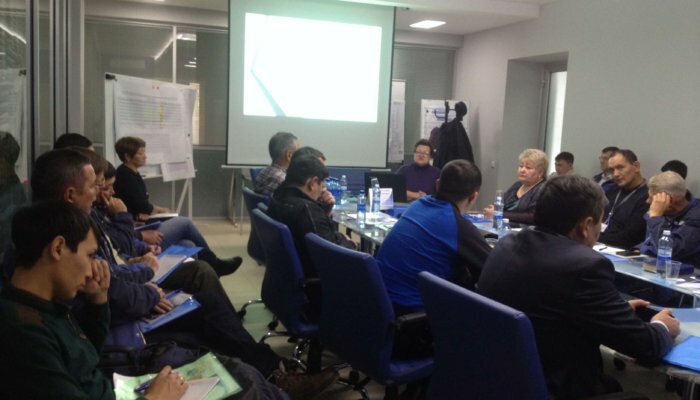 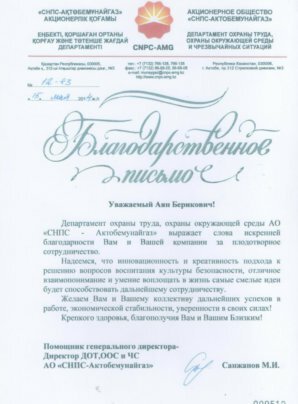 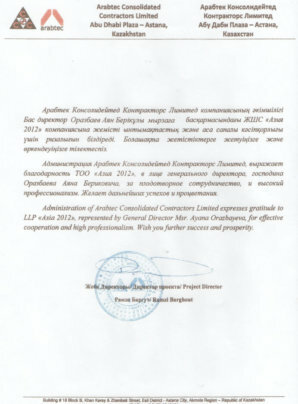 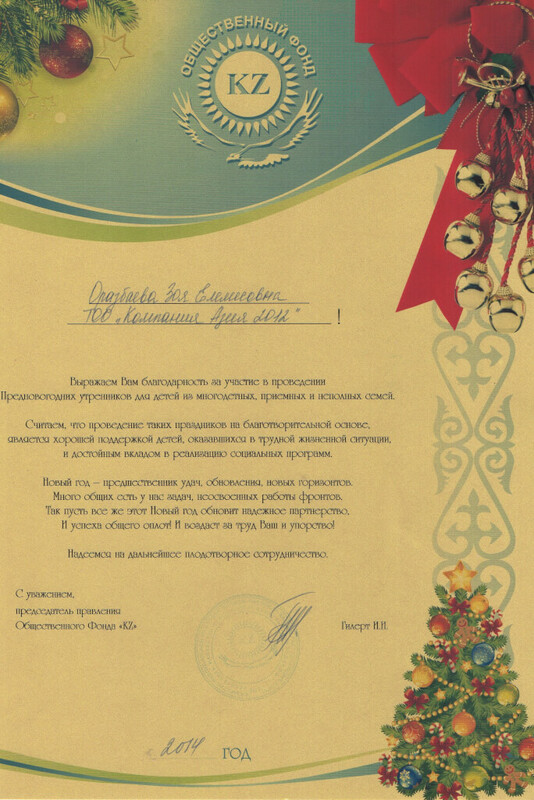 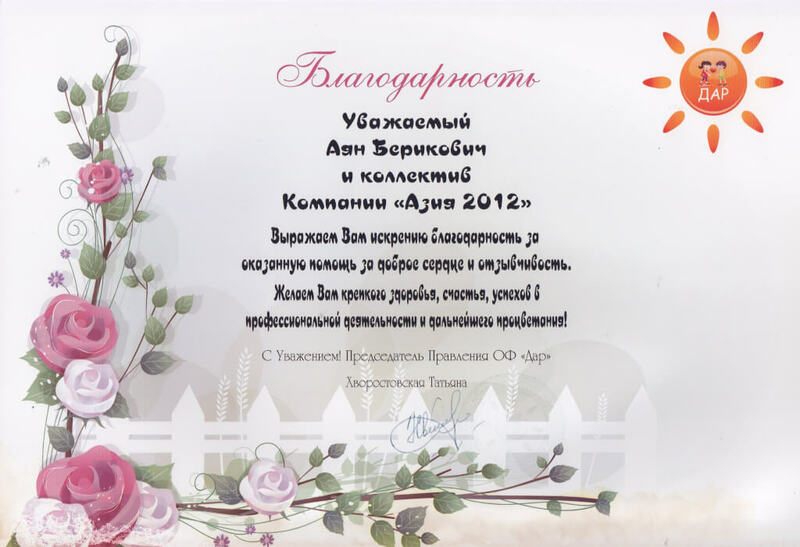 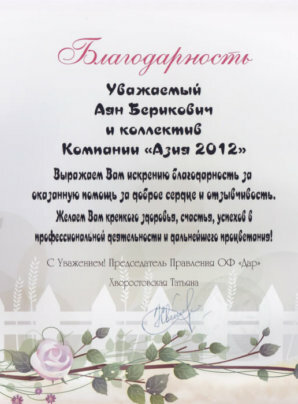 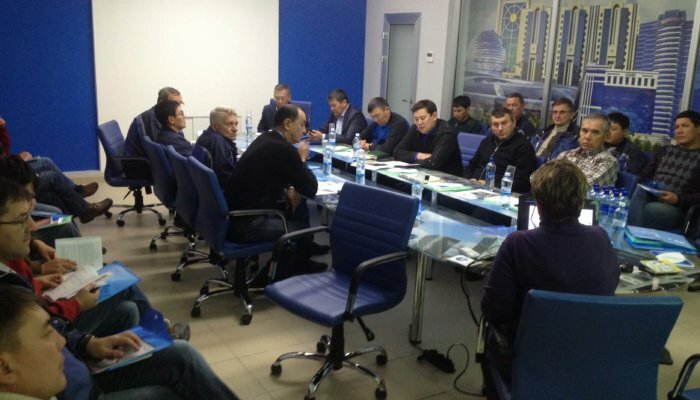 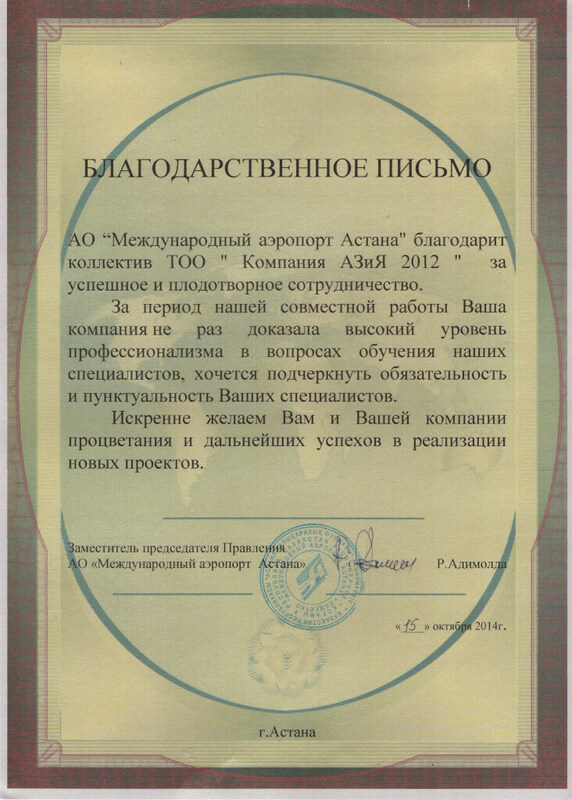 Training centre LLP «Asia 2012» was successfully held an extraordinary courses «Safety and labour safety at the enterprises». 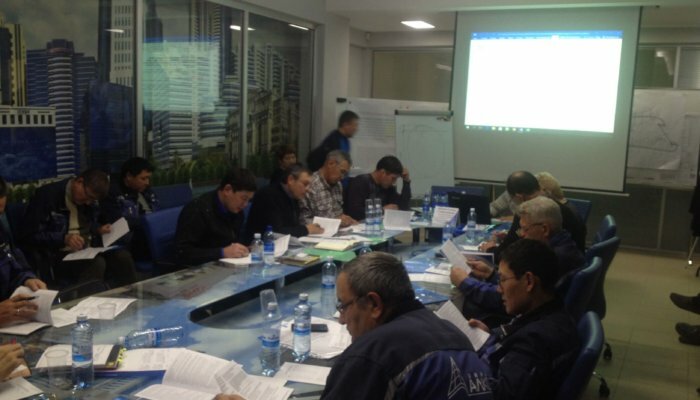 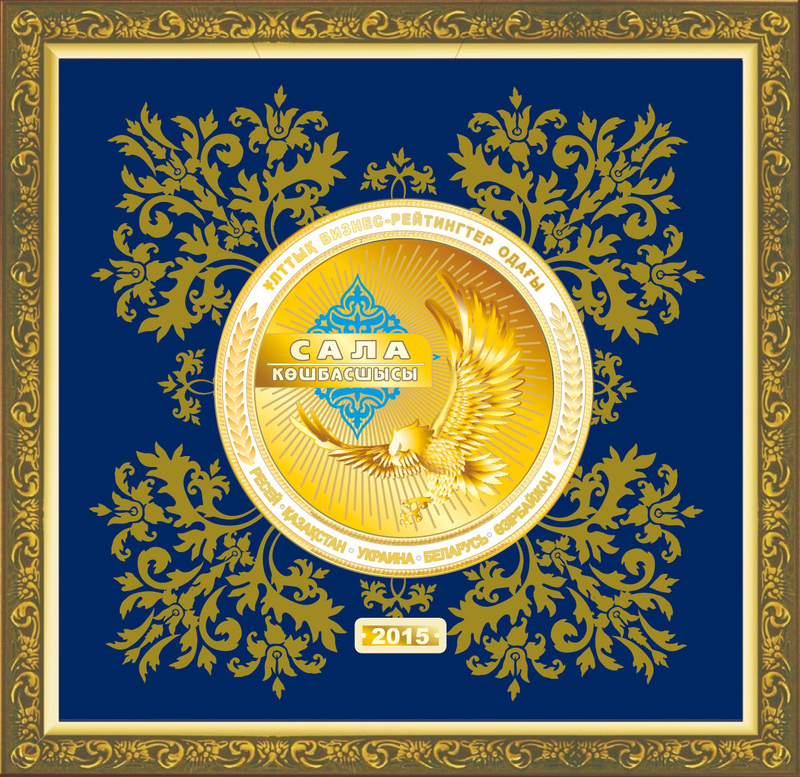 Organized and conducted sessions with senior management and officials of the LLP "Firm «Alkon+», located in Astana, Republic Avenue, 58/1. 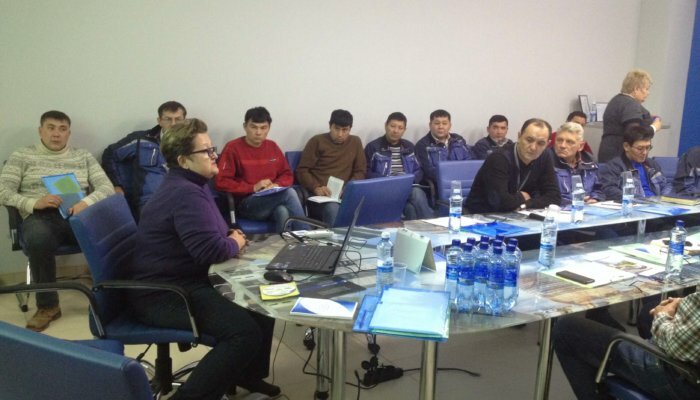 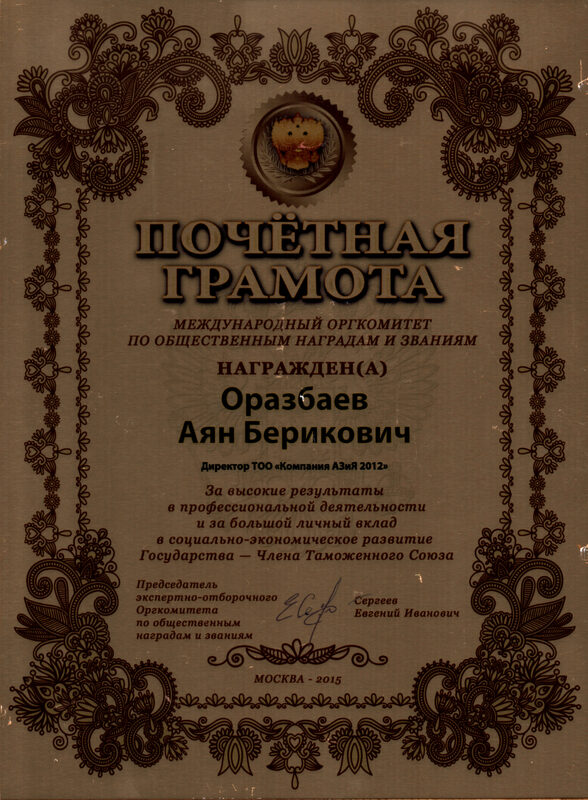 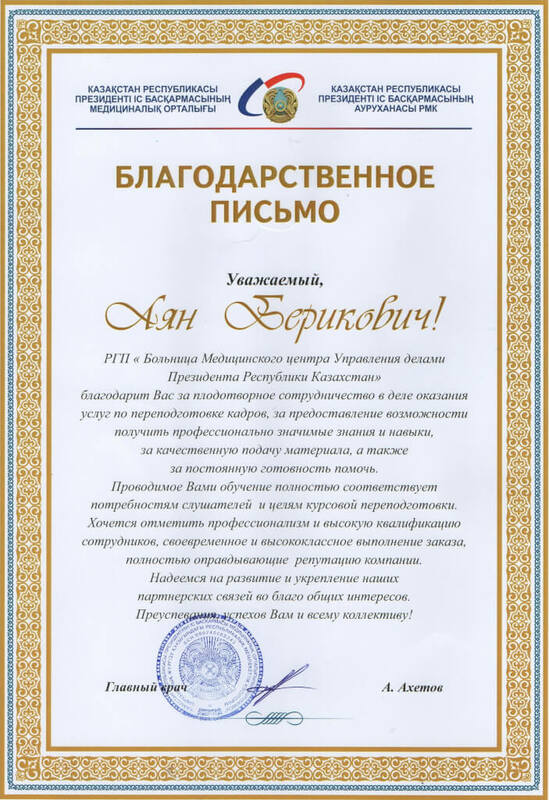 Course trainer: Arenova Galina Stanislavovna – Manager NTO branch of the Company «ArabtecConsolidatedContractorsLimited» in Astana. 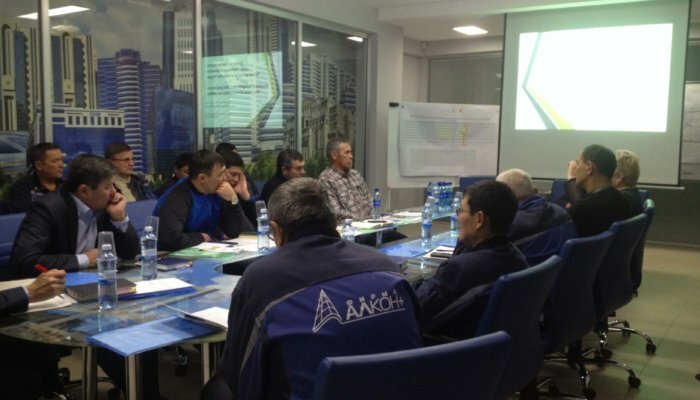 — management of employees ' internal motivation for safe work and compliance with safety requirements. 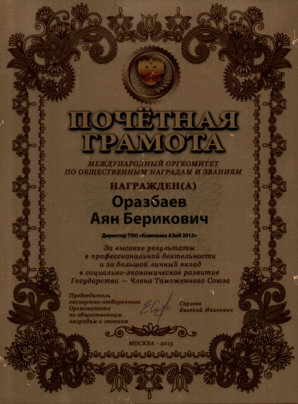 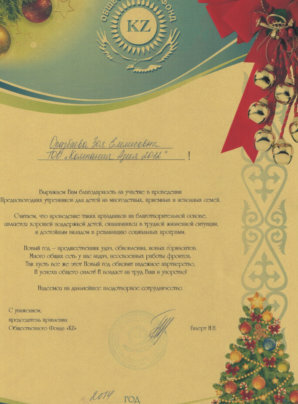 The classes were held at a high methodical level, using a variety of techniques and forms of teaching. 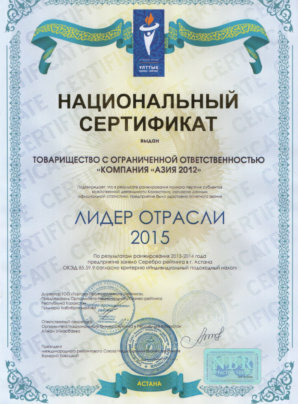 Control testing conducted at the end of the course revealed high-quality learning and summarize the learning.